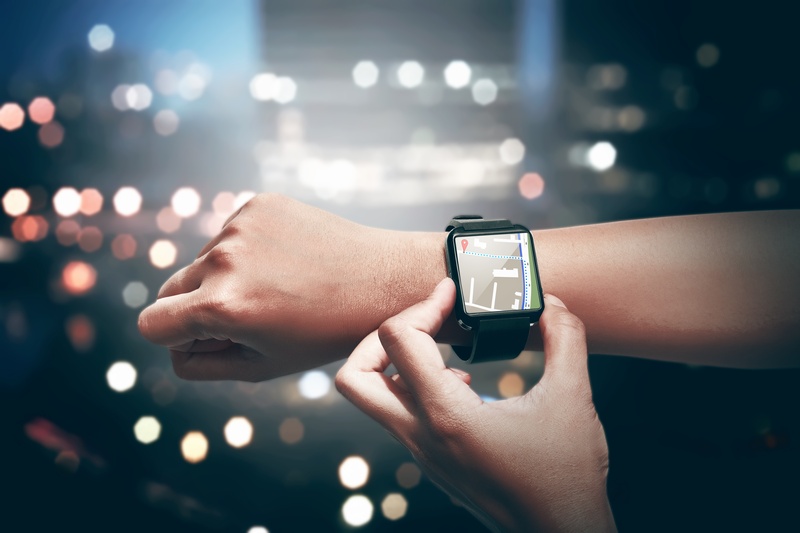 Wearables are enjoying a surge in popularity, with smartwatch unit sales growing to 141 million worldwide in 2018 – an increase of 136 million from 2014 .
Business travel is often considered one of the most glamorous ways of living out of a suitcase – with expenses paid for and chauffeuring between locations, it can be pretty good opportunity to explore new parts of the world . 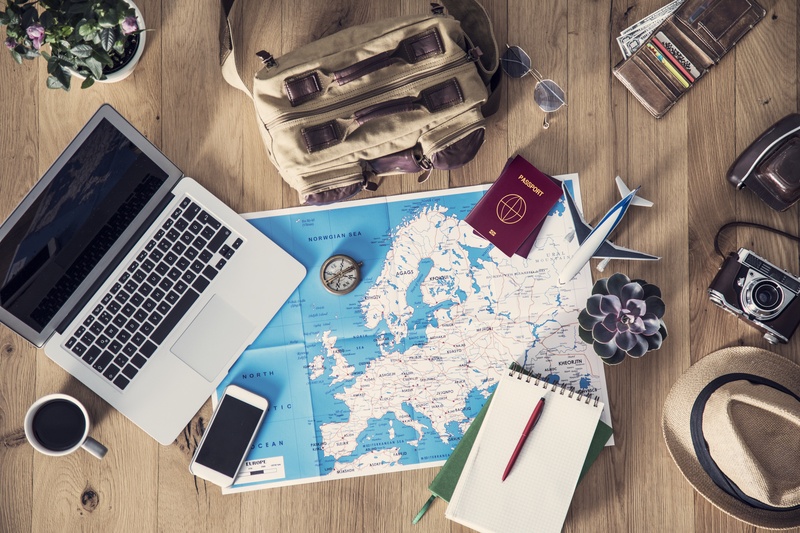 Despite often being perceived as glamourous, business trips aren’t aren’t so much a knees-up on the company dime, as a battle to squeeze an entire work day and international travel into the same period of time. But, could better travel itineraries help cure your clients’ business travel headaches? Corporate travel has always had an eye on the future and a propensity to get a little hot under the collar for whatever this year’s ‘game-changing’, ‘revolutionary’ tech is. Be that wearables, voice interaction like Amazon’s Alexa or, whisper it, the blockchain. Perhaps naturally, this is often the focus of industry press — after all, zeitgeisty terms almost guarantee clicks and shares. In all these examples, the focus is very much on incremental improvements to the end-user's experience. However, you hear much less about the vast system underpinning it all: the GDS. So, what are the GDSs doing to innovate?